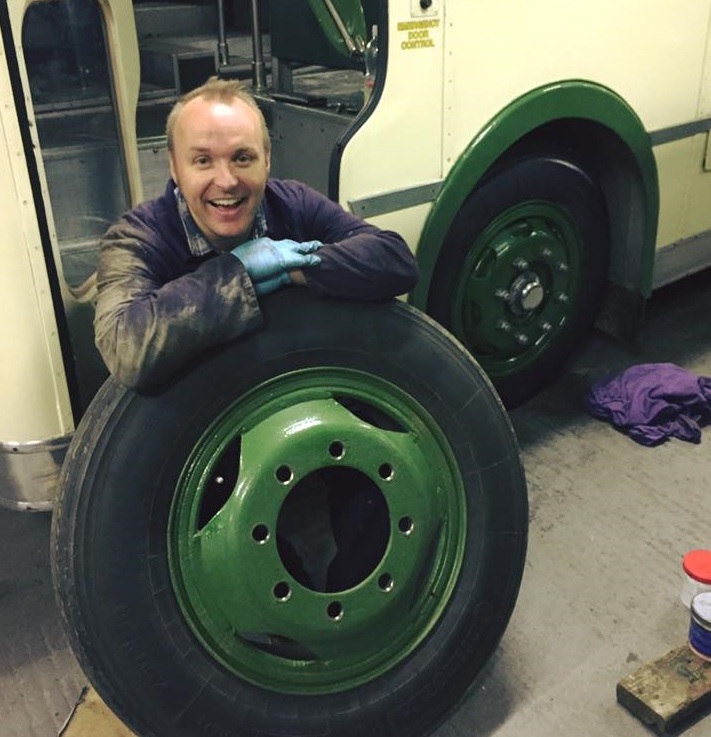 "In the possibly mistaken belief that these might interest you - copies of the actual tickets issued to me on 270 KTA on the two occasions I rode it...!" What a delight. 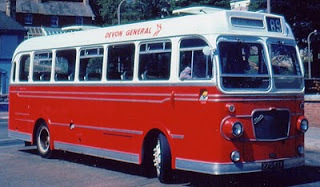 The tickets were both issued around Newton Abbot in 1974, during 270 KTA's rather significant period as a Devon General town bus. 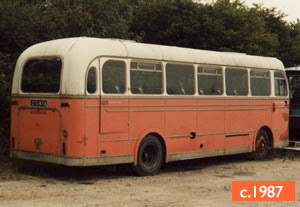 It was then unique as the only coach-bodied SU to have strayed into the 'red' fleet (following absorption of DG into Western National in 1971); so the tickets are particularly special. 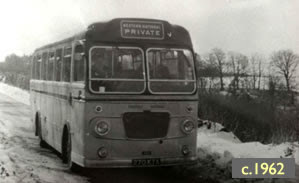 And, please note on the eve of the budget, the child fare at the time was a very reasonable 5p between Twickenham Road and Newton Abbot bus station! 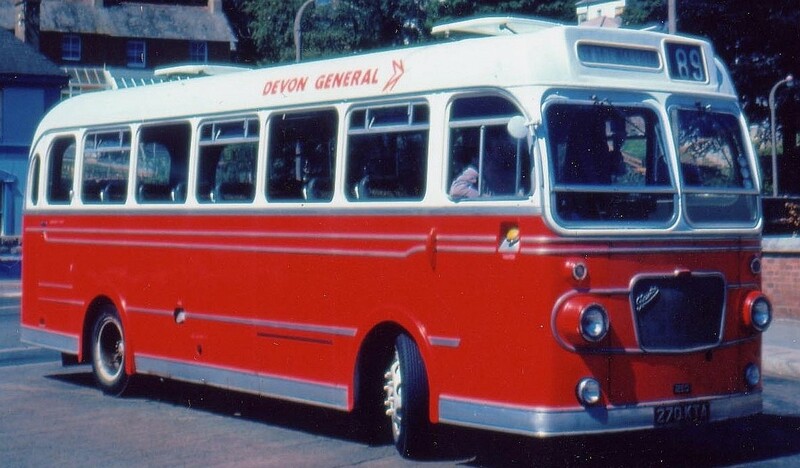 These days, the childhood rider is the owner of several former Devon General buses himself, and in August he's planning to recreate a journey over some of the Newton Abbot routes. 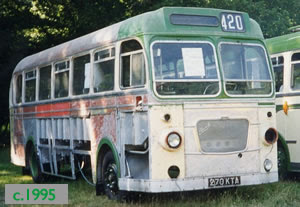 My current target is to have 270 KTA ready for the road in June, in time for the annual Royal Blue run (about which, more details coming soon); so if we can, we'll join the party in August to recreate 270 KTA's days on the 117.